output returns to potential; at this point inflation stops changing. 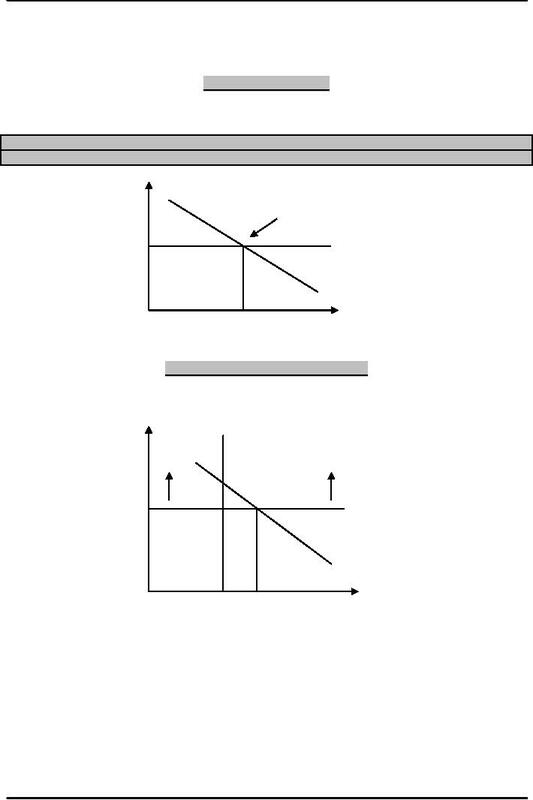 Suppose aggregate demand shifted right as a result of an increase in government purchases. At first, current output rises but inflation does not change. 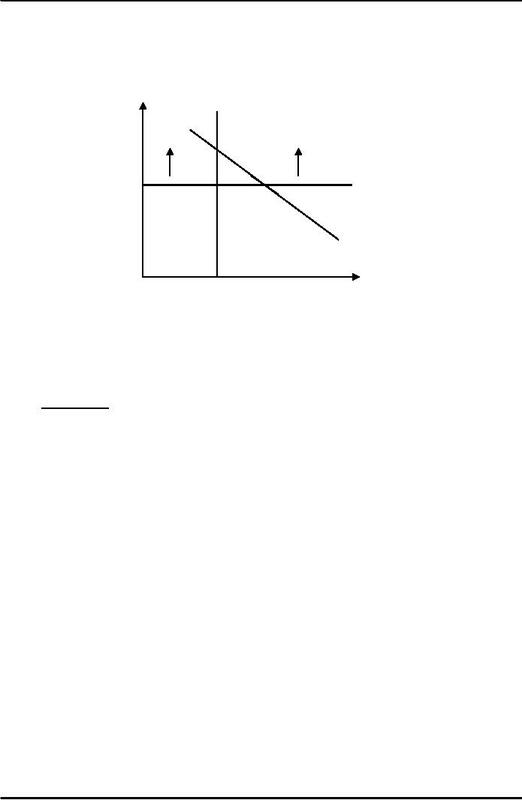 then begins to fall back toward its long-run equilibrium level. need to do something to get the economy back to the point where it began--point "1"
An increase in government purchases raises the long term real interest rate. 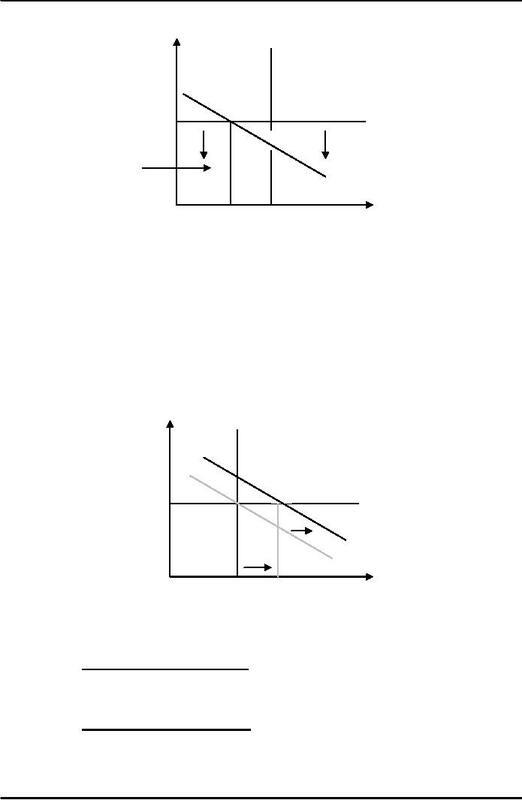 When the monetary policy reaction curve shifts, the aggregate demand curve shifts with it. 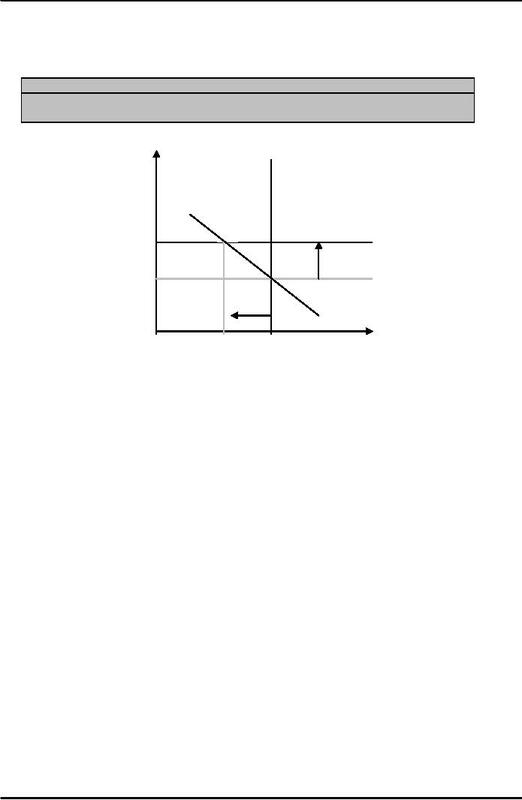 An increase in aggregate demand causes a temporary increase in both output and inflation. central banker must be allowing it to happen. short run equilibrium from point 1 to point 2. Inflation rises and output falls. equals potential output and inflation equals the central bank's target. Potential output or a change in the central bank's inflation target can accomplish that.